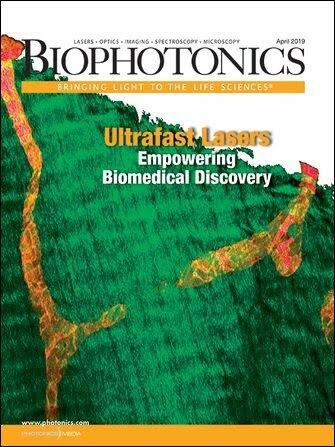 Life science instrumentation developer BioTek Instruments Inc. has been granted a patent by the U.S. Patent and Trademark Office for its “Autofocus for Imaging System” invention used in the Cytation and Lionheart FX products. The patented method uses a custom laser-based cube configuration, enabling quick and reproducible focusing of many sample types. Additionally, as the autofocus method requires less time and sample exposure to light compared to other focus methods, phototoxicity and photobleaching of sensitive samples is reduced. 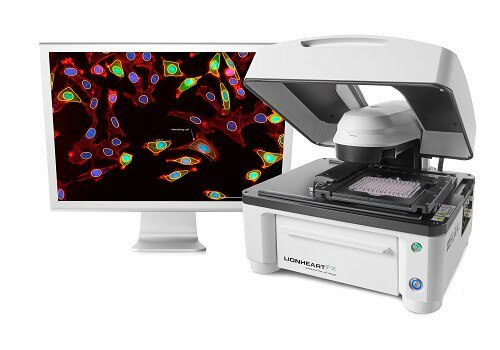 This patented laser autofocus method is available in BioTek’s Cytation Cell Imaging Multi-Mode Readers and the Lionheart FX Automated Microscope, a fully integrated digital microscopy system with environmental control for a wide range of cell biology applications. Existing Cytation and Lionheart instruments may be easily upgraded with the laser autofocus capability via the addition of the custom cube and software. BioTek Instruments designs, manufactures and distributes life science instrumentation.